It all boils down to the ingredients and kitchen helpers you use. 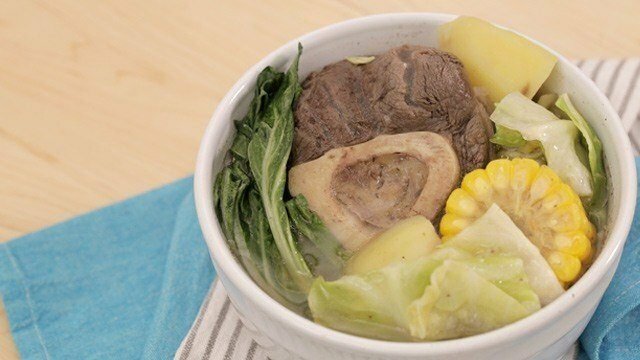 How many times have you tried to make bulalo and failed to achieve that tender meat and flavorful broth? If you use the right tools and the best ingredients, it's actually not that difficult. When it comes to choosing the meat, make sure the beef is fresh, with a healthy-looking brown color. Wash the beef really well, too, to get rid of any sediment. It's also a great technique to brown the meat first before you boil it, to get the juices flowing. 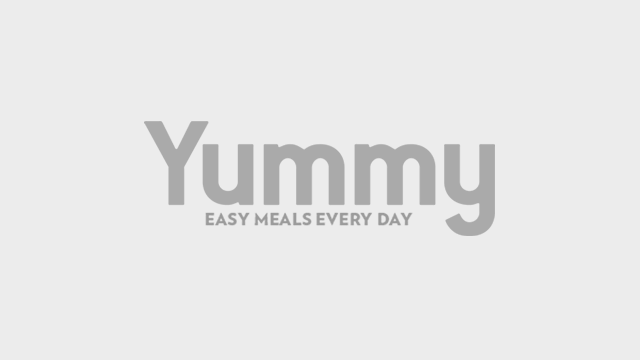 Watch the video for more tips on how to get that classic bulalo flavor without much effort. When it comes to choosing the pressure cooker you're going to use for your bulalo, try Philips Pressure Cooker. It has progress lights in front that will let you see what stage your bulalo is in. It's also eight times faster than the conventional pressure cooker. 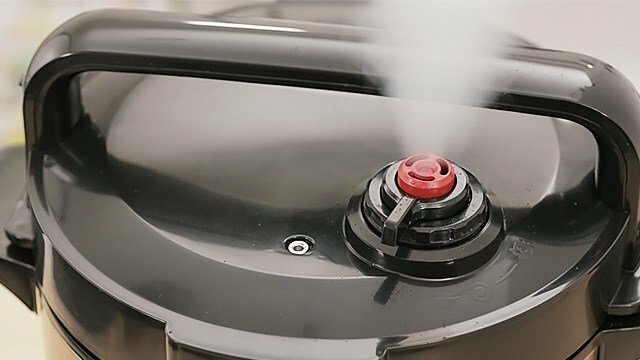 It offers a variety of safety features, like a pressure valve and a safety lid with a lock. The lid will only open when the pressure cooker is done tenderizing the meat you're cooking. 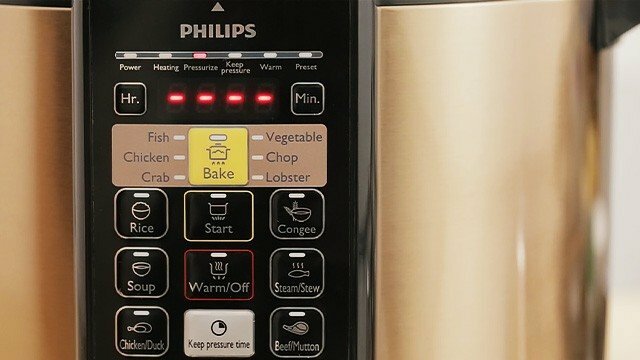 The Philipps Pressure Cooker is also easy to operate, with buttons that correspond to cooking settings for specific ingredients. Learn more about Philips Pressure Cooker here.